“It was a great FLEX-Ability Conference with awesome people! I met a lot of enthusiastic alumni who have splendid ideas about ways to improve their communities, society, and countries. I was really amazed by everyone I met.” says Shirin Bakirdinova ’14 (Talas, Kyrgyzstan/ Elkton, MN). 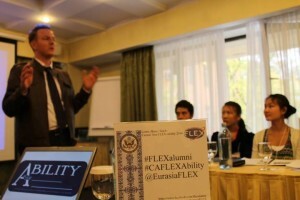 After four successful years of FLEX-Ability in the South Caucasus, the FLEX-Ability Conference approach was adopted in Almaty, Kazakhstan to offer FLEX alumni from Central Asia training to develop community service projects and effectively share their project stories. 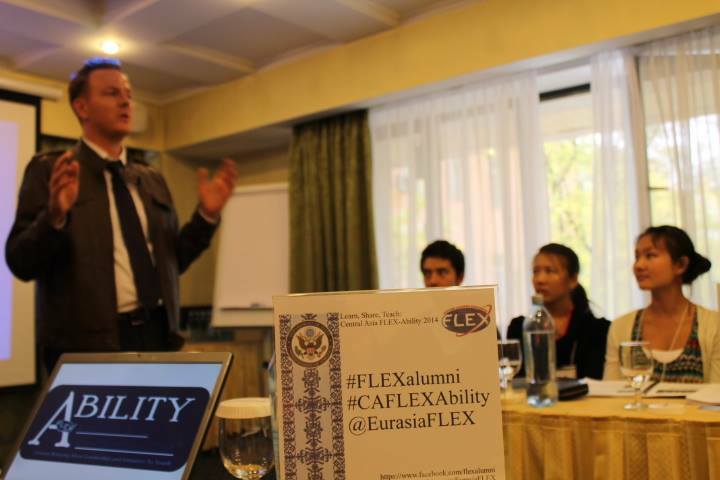 In its first year, the Central Asia FLEX-Ability Conference was made possible by funding from the U.S. Department of State Bureau of Educational and Cultural Affairs and the U.S. Embassy in Tajikistan. The conference was held on October 3-6, at Kazzhol Hotel in Almaty, Kazakhstan for 75 alumni from Kazakhstan (22), Kyrgyzstan (25), Tajikistan (24), Turkmenistan (6) and Uzbekistan (1). Public Affairs Officer Charles Martin from the U.S. Consulate in Almaty opened the conference and encouraged participants to utilize the conference trainings at home. The conference was packed with intensive training on project design and management with American Councils staff and Peace Corps volunteer trainers and storytelling and photography trainings with Founder of Awake Storytelling Annie Escobar. 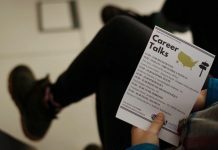 Alumni also learned about opportunities for funding their project ideas, including the FLEX Alumni and Global Youth Service Day matching grants; programs, which are funded through the U.S. Department of State Bureau of Educational and Cultural Affairs. During the project design and management trainings, alumni were split into small teams to create project ideas. At the end of the conference, 29 completed project initiatives were complete and ready to be implemented in communities across Central Asia. 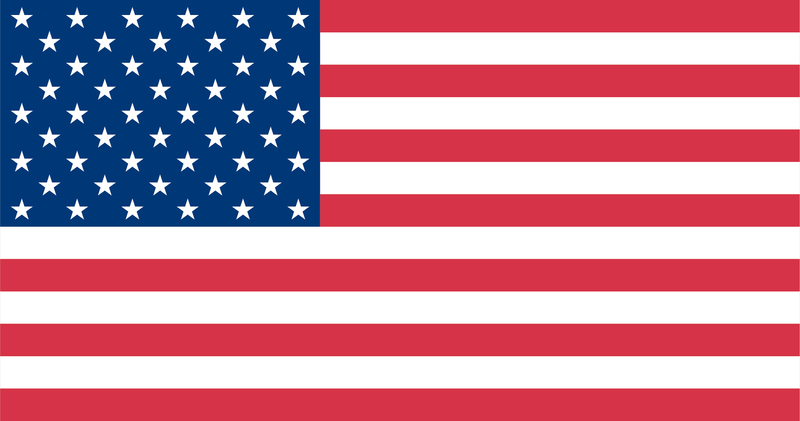 Project initiatives varied in theme and approach, from educational projects such as English language classes for disadvantaged students to mentoring programs and professional development opportunities for high school and university students. Alumni also developed fundraising and charity projects like a second-hand retail store for disadvantaged communities and projects to support local animal shelters. Trainers knit the sessions together, offering alumni the chance to consider the stories behind the projects that they were developing and how to best present their projects to potential volunteers and sponsors. Alumni practiced their public speaking skills while presenting their projects and also learned how to create presentable project reports and take eye-catching photographs. The networking opportunities made available to participants was one of the most important parts of the conference. 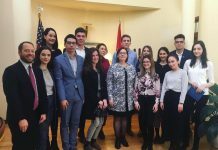 This unique opportunity offered alumni not only the chance to meet, but to discuss regional issues and work together on projects. “Back home from one of the best trips of my life! 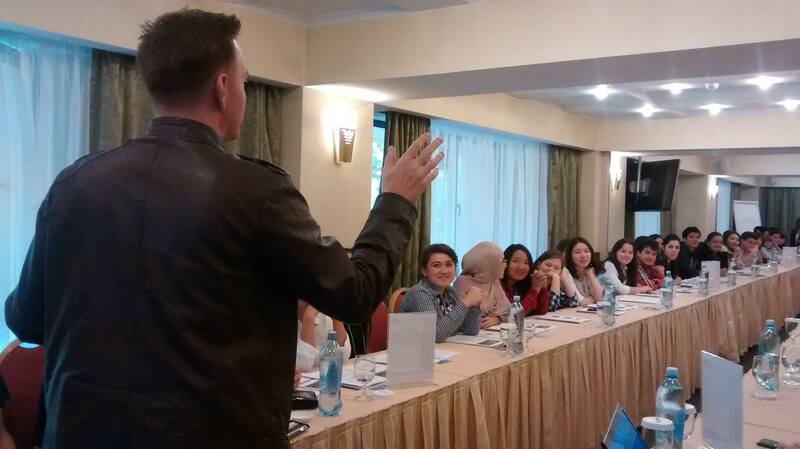 ‪#‎CAFLEXAbility, our instructors, trainers and American Councils staff made this experience nothing else but life changing,” stated conference participant Nadezhda Pak ’10 (Bishkek, Kyrgyzstan). 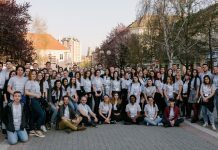 Social Media specialists, participants, staff, and trainers posted live updates and pictures from the conference using the hashtags #CAFLEXAbility and #FLEXAlumni on the official FLEX Alumni Facebook, Twitter, and Instagram pages.